Laurie leads all components of communications, media, and marketing to add inspiration, motivation, and clarity to church messages. She also oversees Information Technology for Ingleside. 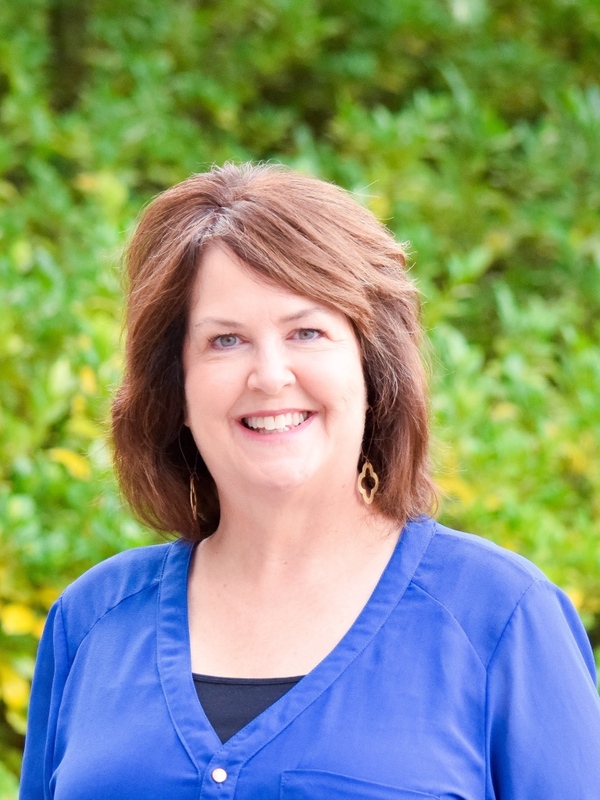 Laurie was a professional classroom software instructor in Atlanta for 7 years.